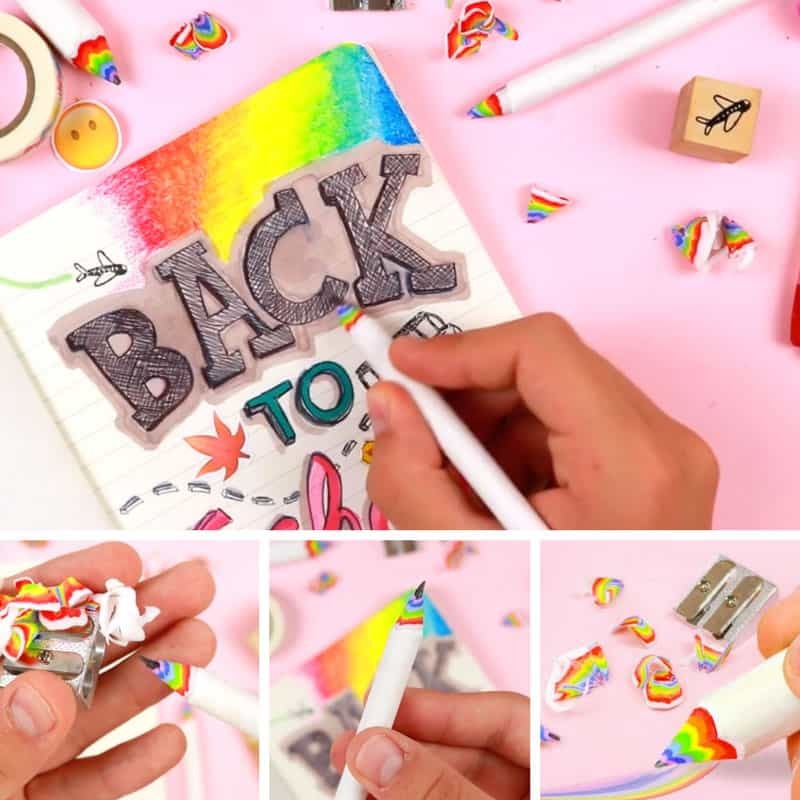 It’s time to whip out your polymer clay and make some of these fabulous DIY rainbow pencils! They’re the perfect back-to-school supplies for students and teachers! 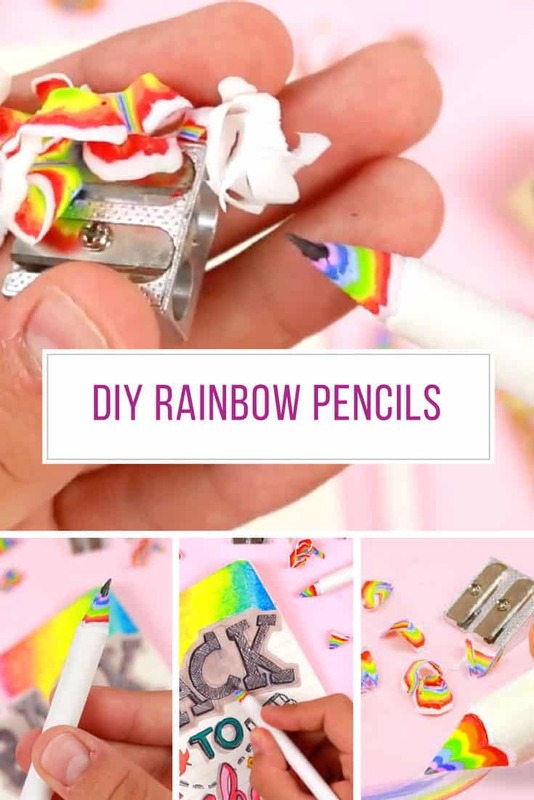 If you’re on the hunt for DIY back to school supplies and you love a bit of polymer clay crafting you absolutely have to whip out your X-ACTO knife and have a go at making some of these super cute DIY rainbow pencils! You’ve probably got everything you need in your stash already so watch the video tutorial and then have a go. They’d make great teacher gifts too!